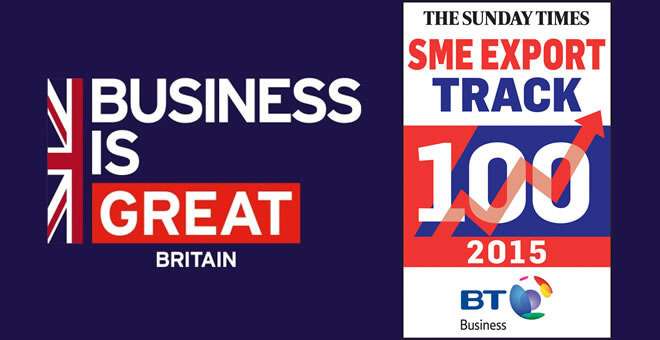 The Sunday Times (17th May 2015) published a list of UK SMEs with the fastest growing international sales. Sovrin Plastics is pleased to announce that it was placed 25th following a 79% increase in international sales in the last two years. The increase in demand for our injection moulding, assembly and medical device manufacturing services couldn’t come at a better time as Sovrin moves into a purpose built 43,000 sq. ft.(4000 sqm) manufacturing facility, housing its Tooling, Class 8 & GMP cleanroom moulding and assembly divisions. The current Class 7 cleanroom moulding, assembly and medical device manufacturing which neighbours the new build will be retained.